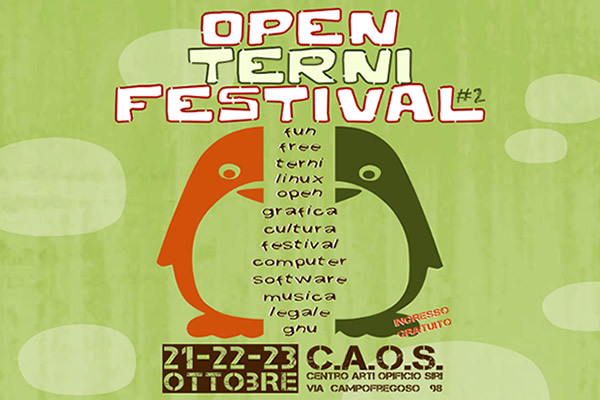 Con leggero ritardo scrivo questo post per raccogliere tutti i link al materiale utilizzato per il talk “Reti Comunitarie dall’Utopia alla Realtà” del Moca 2012.
continue reading "Reti Comunitarie: Materiale Talk Moca 2012"
Moca is an hacking event that takes place once every four years in Italy. 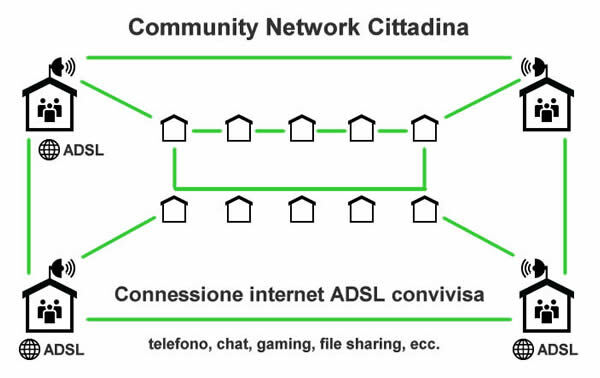 This year, on the 25th of August I will be speaking about wireless community networks, the talk is based on this document that I wrote a couple of months ago in occasion of the Italian Free Software Conference: Reti Comunitarie: dall'Utopia alla Realtà. 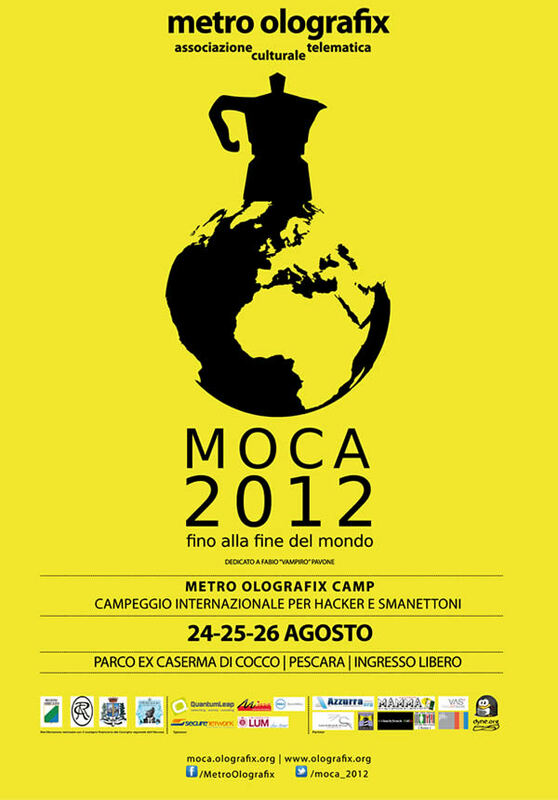 continue reading "Speaking at Moca Olografix Camp 2012"